Los Angeles has long been open to the Vedic culture of ancient India, at least since the packed 1899 lectures by Swami Vivekananda on “The Science of Yoga.” In 1923, one of his devotees, Swami Paramananda, founded Ananda Ashrama, a still-functioning sanctuary in La Crescenta. The 1925 arrival of Paramahansa Yogananda, who opened the Self Realization Fellowship in Mt. Washington further cemented LA’s Vedic connections, creating space for the Vedanta Society’s rise in Hollywood in the 1940s. Hatha yoga became popular in the film colony in the 50s and the Sivananda Center for Yoga opened for Sunset Boulevard’s hippies in the 60s. The Krishnas opened their center on the Westside in ’77 and the floodgates of Veda were wide open. Los Angeles is currently regarded as one of the world centers of yoga and the Vedic arts but has sadly lacked a unifying event, until now with the debut of Veda MeLA in downtown Los Angeles November 7 and 8 at The REEF (formerly The LA Mart), 1933 South Broadway, Los Angeles, CA 90007. The Vedas are the most ancient Hindu scriptures from the Vedic period in India; they were written in early Sanskrit and contain philosophy and guidance on ritual. A Mela is a meeting, assembly, cultural fair, or spiritual gathering. Thus Veda MeLA is a unique celebration of the massive modern emergence of arts and sciences inspired by the Vedas. Blossoming in the cultural hub of Downtown Los Angeles, Veda MeLA will create an unparalleled educational, inspirational, and safe space for the burgeoning subculture of Yogis and Vedic enthusiasts to explore, learn, and grow on every level. The event will feature globally-celebrated speakers, authors, yogi(ni)s, and social change activists including yoga teachers Kia Miller, Sianna Sherman and Sara Ezrin, speakers Mallika Chopra, Christopher Chapple, Mark Whitwell, Phillip Goldberg and more. Topics will include beyond-introductory level discussion of Yoga, Ayurveda, Jyotish, Vastu, Mantra, Meditation, and Yantra. With a schedule that supports ease in the experience participants can attend in-depth 1¼ hour workshops and yoga classes, 3 hour immersions with master teachers, and open concerts during workshop breaks, all in an energetically-aligned and beautiful venue. Plus 100% of net profit from the incredible fundraising events go directly to YogaGivesBack and Mother Om Mission! 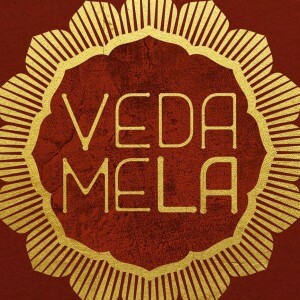 Veda MeLA’s Special Events are special because they provide a unique experience to expand body, mind, and spirit. The opening keynote will be given by Mother Maya Tiwari an Ayurveda expert and a world spiritual teacher who has been praised by the Parliament of World Religions for her work in fostering wellness and interfaith understanding. Maya teaches that each of us has the power to shift global consciousness into the mind of peace. To achieve a mind of peace we must understand healing as a perennial process, the ever-generating energy of being Whole. Living Ahimsa teaches us that wholeness is not a state of being free from challenges, disease, and pain. We are forever whole, with disease, without disease, with despair, without despair, with pain, and without pain. The opening night MeLA (aka party!) will feature the popular yogi dj, DJ Drez. In addition to the events and speakers, Veda MeLA will include an exhibit hall that will be a feast for all the senses in every way: exhibits, music, healing touches/bodywork, bright colors, smells (herbs and essential oils), food and drink (juices, kombucha, and healthy eats) and even puppies! In the hall one will find specialty items and services that will help to enhance a conscious, beautiful, mind, body, and soul! Veda MeLA was born from a beautiful collaboration between renowned MD-turned-Ayurvedic Dr. Siva Mohan and Curated Events, producer of specialized, large-scale events in Downtown Los Angeles. 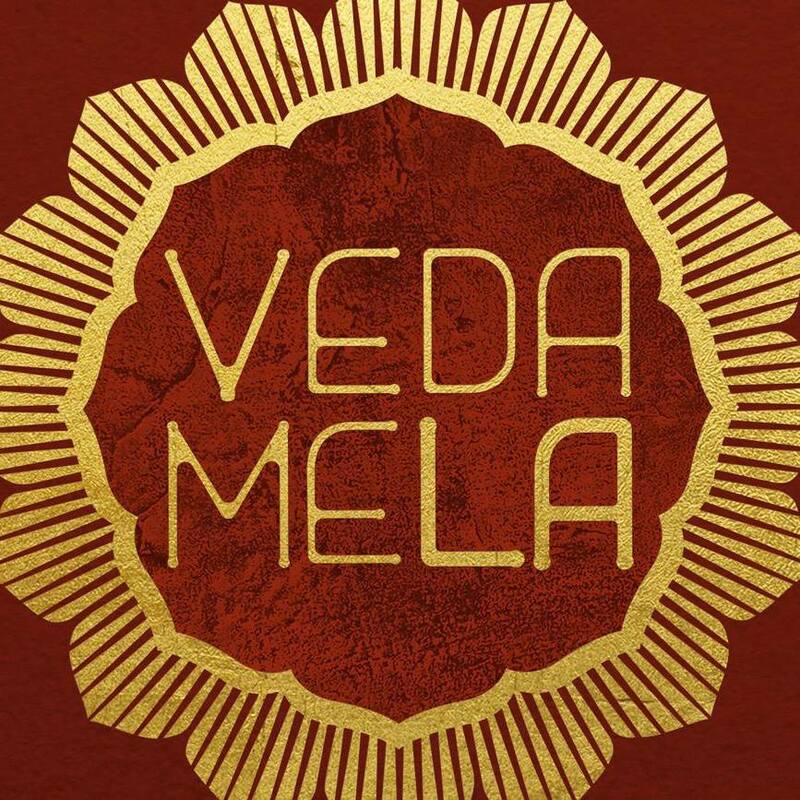 After years of collaborative visioning and mind-mapping, Veda MeLA now brings to LA a home-base to celebrate the Vedic arts and sciences, fueling the hearts, minds, and souls of one of the largest conscious living communities in the nation. An Interview With Internet Sensation, LOHANTHONY, On His Recently Released Compilation Album “Landscapes” And More!